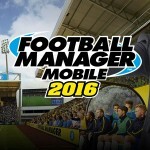 Sega has released Football Manager Touch 2016, just a week after releasing Football Manager Mobile 2016. Football Manager Touch 2016 and Football Manager Mobile 2016 constitute the latest installment in the popular series of football management simulation games developed by Sports Interactive and published by Sega, along, of course, with the main Football Manager 2016 game for desktop. Now, if you’re wondering if there’s any difference between the aforementioned titles, well, the short answer is: Football Manager Touch 2016 for iPad occupies the middle ground between Football Manager Mobile 2016 for iOS and the full management simulation that is Football Manager 2016 for desktop. 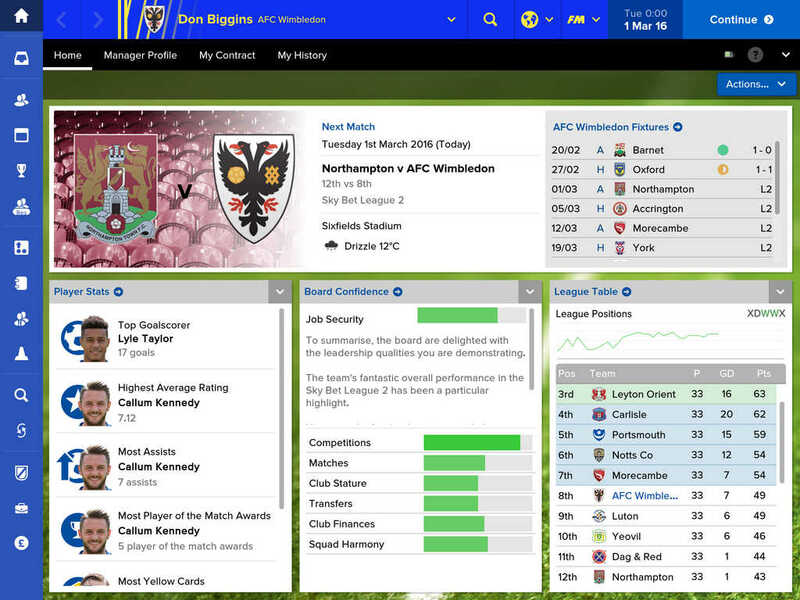 The predecessor to Football Manager Classic 2015, Football Manager 2016 offers a more streamlined and faster-paced management simulation as it focuses on core managerial duties but still features a realistic matchday experience. Given that Football Manager 2016 for desktop is the edition that delivers the complete football management simulation experience, here we’ll be looking at how Football Manager Touch 2016 compares with its fellow “handheld” edition, Football Manager Mobile 2016. Like Mobile, Touch challenges you to lead your club to glory. 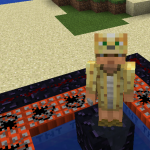 But while Mobile only includes 14 playable nations, Touch has 51 playable nations from which you can choose your club. Like Mobile, Touch features transfers, tactics, and unlockables. 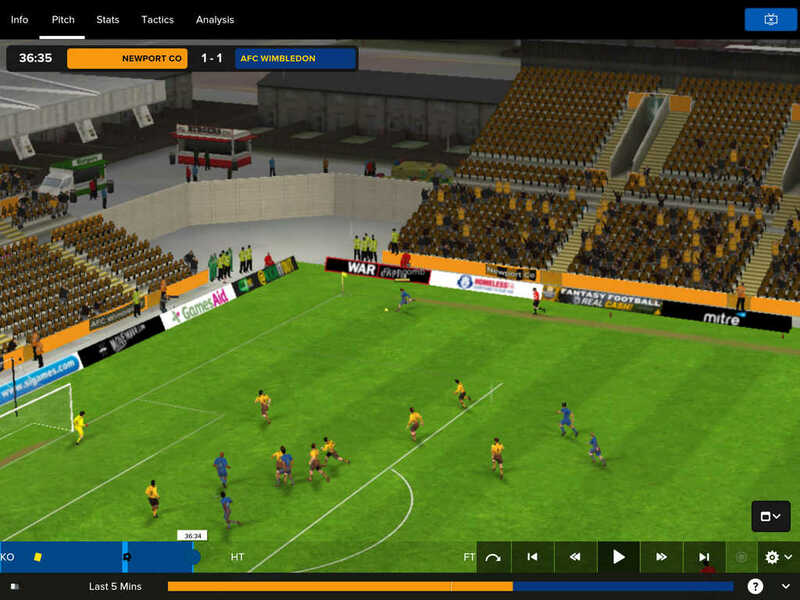 But while Mobile only features a 2-D match engine that offers a top-down view of the pitch, Touch boasts a realistic 3-D match engine that makes for an authentic matchday atmosphere. And unlike Mobile, Touch supports cross-saving, allowing you to save your career to the cloud and pick up where you left off on your desktop with Football Manager 2016. Compatible with iPad Air 1, iPad Air 2, iPad mini 2, iPad mini 3, iPad mini 4, and iPad Pro, Football Manager Touch 2016 is available now on the App Store for $19.99. On the other hand, Football Manager Mobile 2016, which is compatible with iPhone, iPod touch, and iPad, is available on the App Store for $8.99. See also: Sago Mini Superhero flies into the App Store alongside new plush toys, Wargaming deploys World of Tanks Generals card battle game on iOS, and Tomb-raiding puzzle game Lara Croft Go updated with free expansion.